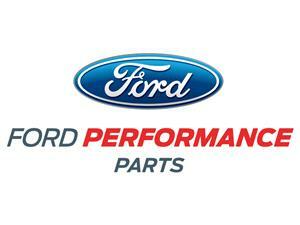 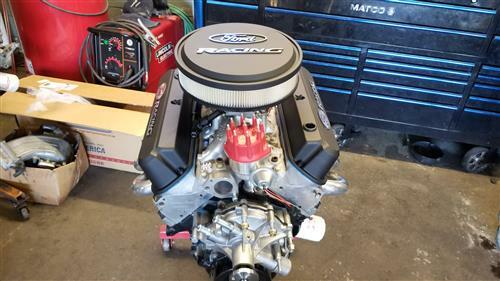 Give your Mustang engine bay a show winning touch with these Ford Racing Cast Aluminum Valve Covers! 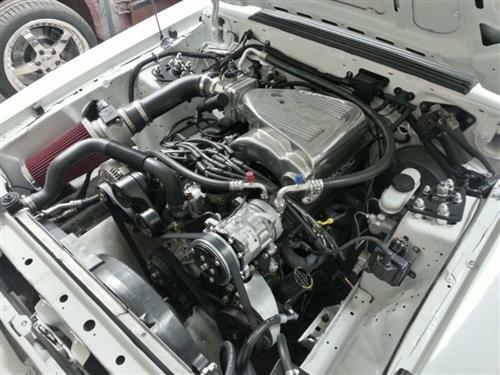 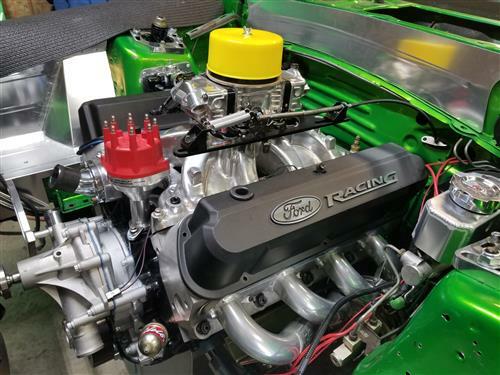 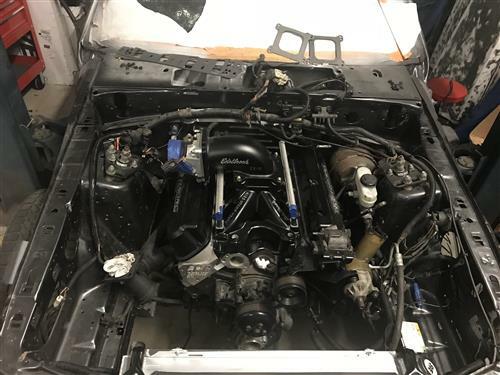 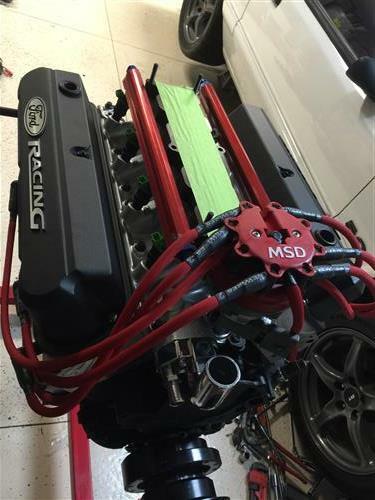 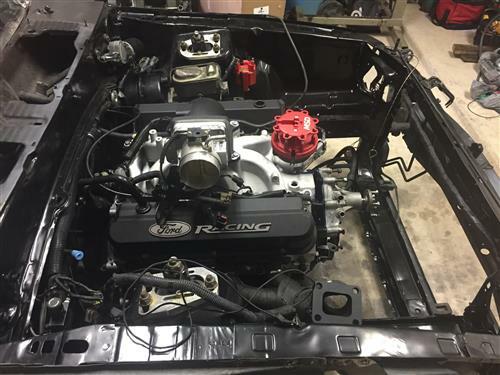 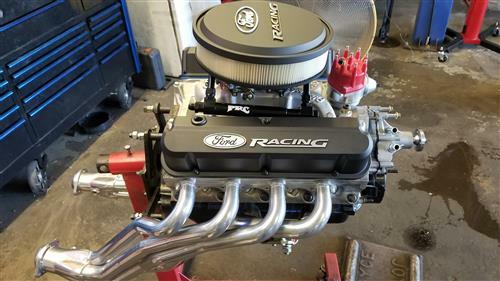 Turn some heads with these aggressive and modern 1979-1985 Mustang Ford Racing Valve Covers. 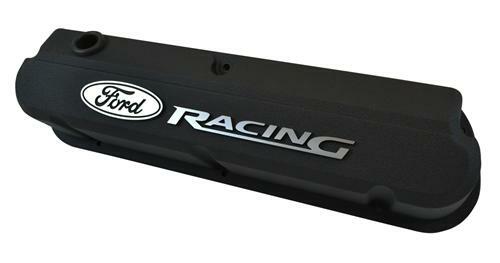 These Die-cast valve covers offer more internal clearance for larger valve-train applications. 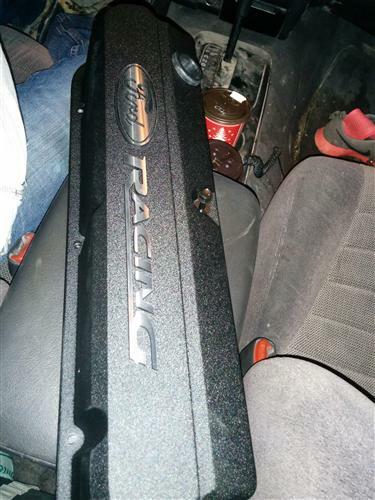 They feature a tall design and include a removable baffle, rubber grommets, and the bolts needed for installation. 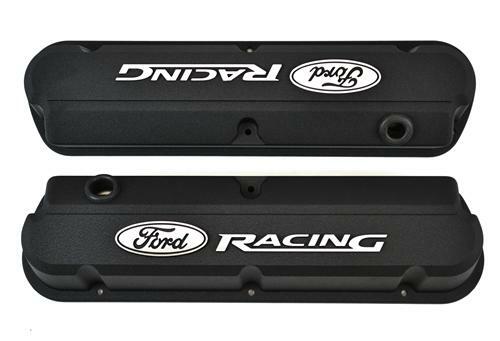 These valve covers feature a black crinkle finish and are a great way to get a personalized look at a great price!